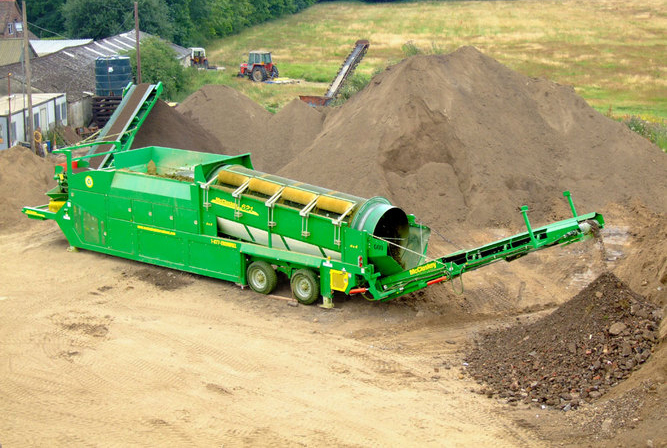 Trommels are used in a number of applications including waste management and recycling, composting, construction & demotion, as well as landscaping. 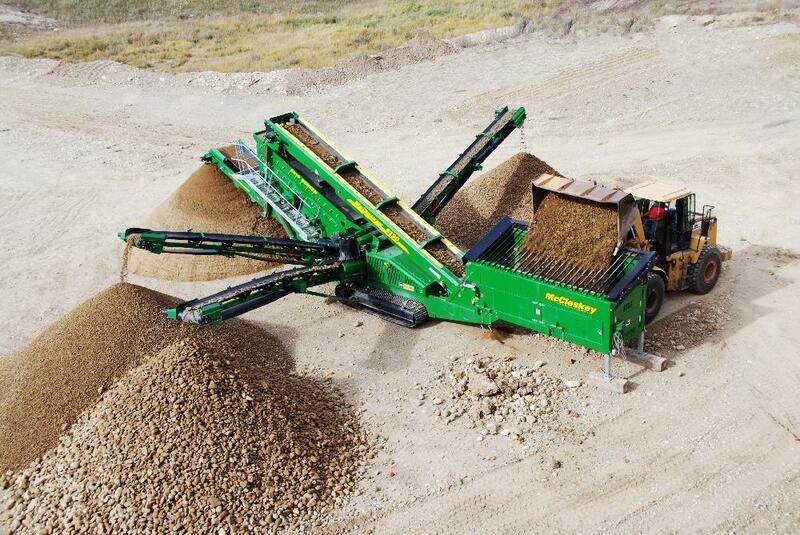 Western Canada and Alaska’s premier provider of aggregate equipment. 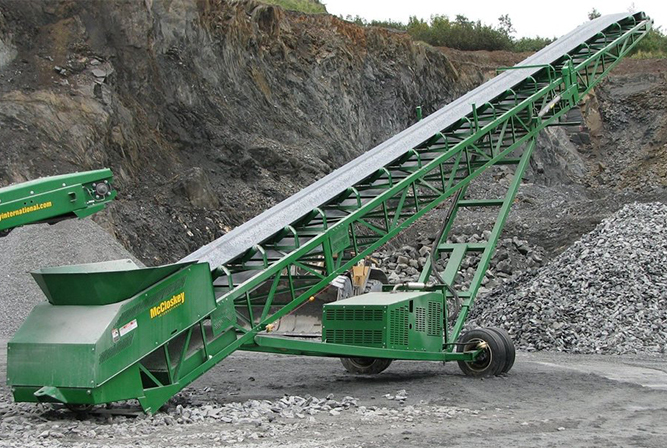 At Bison Iron we offer McCloskey® mobile crushing, screening and conveying equipment, we also offer a full range of recycling & composting equipment. 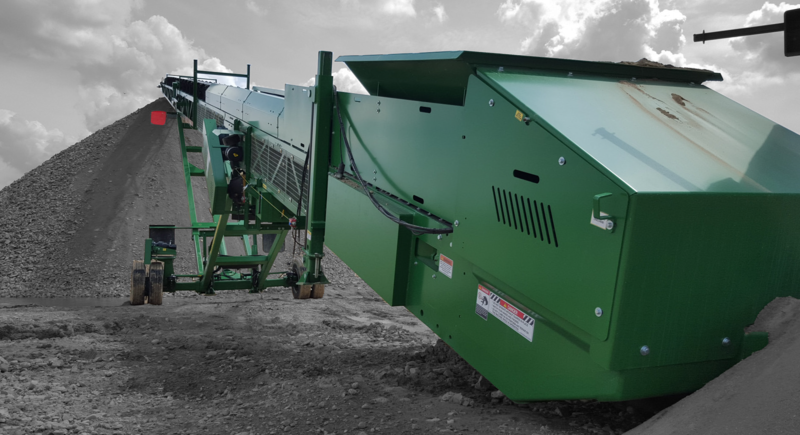 For machine sales or rentals, please contact us for availability. 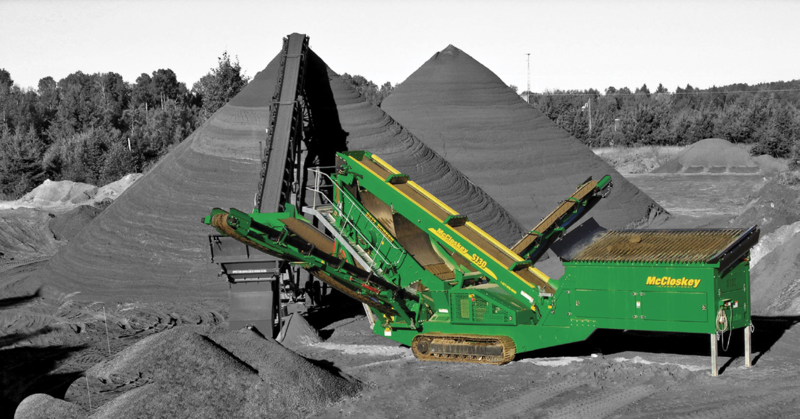 Bison Iron stops at nothing to provide the finest service for the equipment we sell and rent. Service and after the sale support is essential to keeping your equipment operating at peak performance and efficiency. 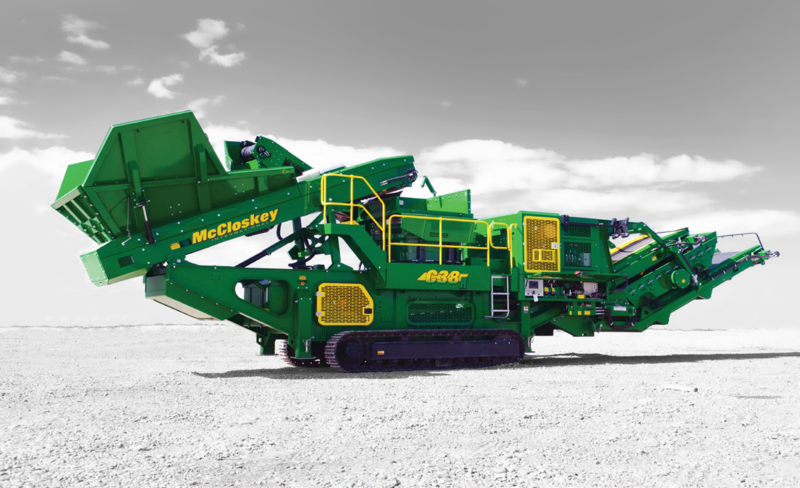 At Bison Iron we stock the full range of McCloskey® genuine spare parts to help reduce your downtime and our OEM products will guarantee reliability for your machine in the future. 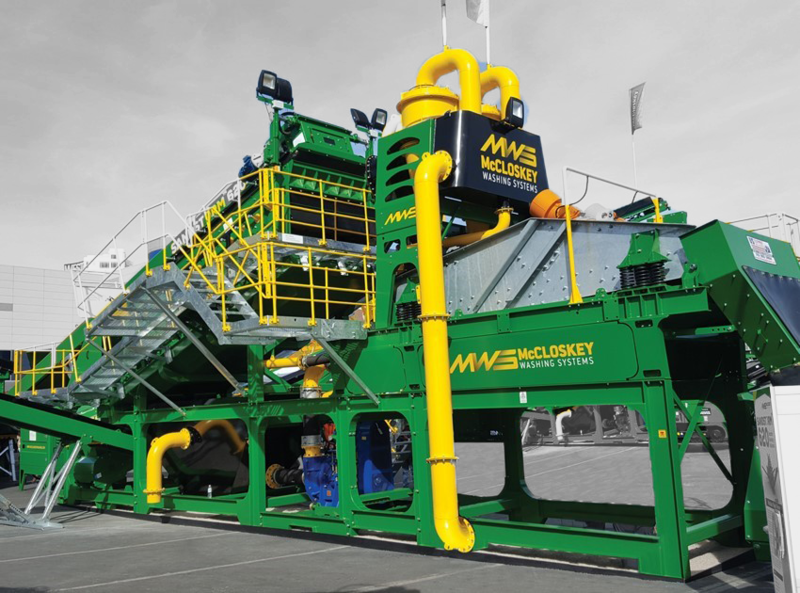 100 Tracked V Bin – a smart investment today by one of McCloskeys customers in Sonoma, North California. 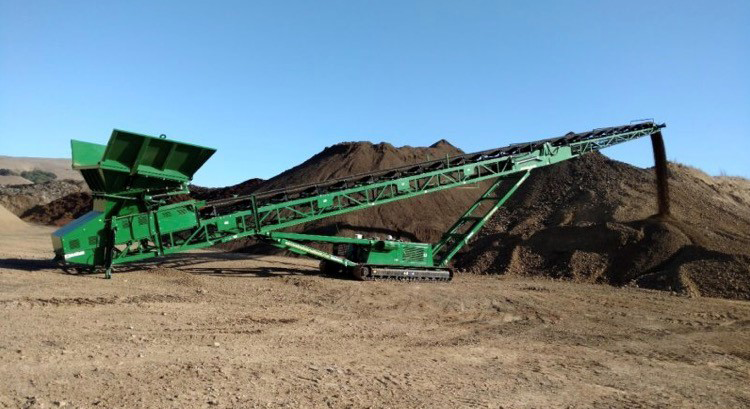 Bison Iron Delivers a 2017 McCloskey S190 Track Mounted Triple Deck Screening Plant in Alaska. McCloskey International announced a $1-million donation Friday to the PRHC Foundation in support of patient care for children and babies at Peterborough Regional Health Centre. 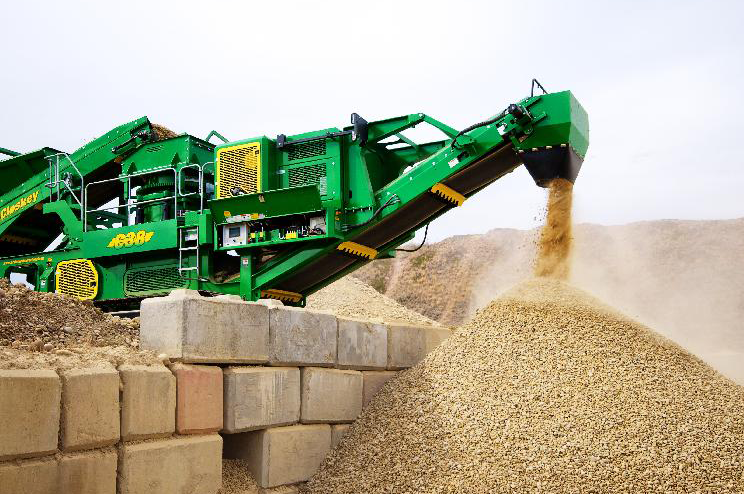 Screening and crushing industry leader McCloskey International has continued its expansion over the past three years, with close to 35% growth overall, increased market share, major investments in its manufacturing facilities, and the introduction of a new division. In lockstep with this growth was the addition of over 30 dealers to the global distribution network.